Thinking about becoming Catholic? 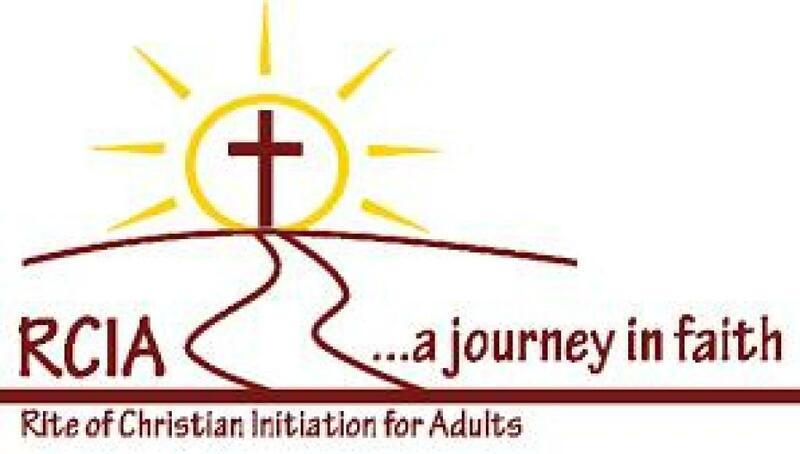 The process of RCIA (Rite of Christian Initiation for Adults) will begin in early fall. Ruthann Ross, Pastoral Associate at 920-652-7804 or by email at: ruthann.ross@sfamanitowoc.com. Do you think you have no faith, yet desire something richer? Are you yearning for the kind of faith you see in others? Have you wanted to find out how things fit together to form the truth? Do you long for the deepest sense of happiness? Do you want a relationship with the God who created you? Is there a gray area in the reality of your mind and heart? In spite of trying to control your own life, have you realized that ultimately God is in control? Do you long for a sense of belonging to a community of believers? Would you like to awaken your senses; from sight, to smell, to sound, to touch, because the senses are widows to the inner world of spirit and the outer world of community? Is something tugging at your heart, inspiring you to respond to the needs of people? Do you seek to understand and live by God’s word? Did you know that being part of a worshipping community strengthens your connection to God? Do you hunger to be spiritually fed? Do you feel something missing in your life? Do you want to know and love God?